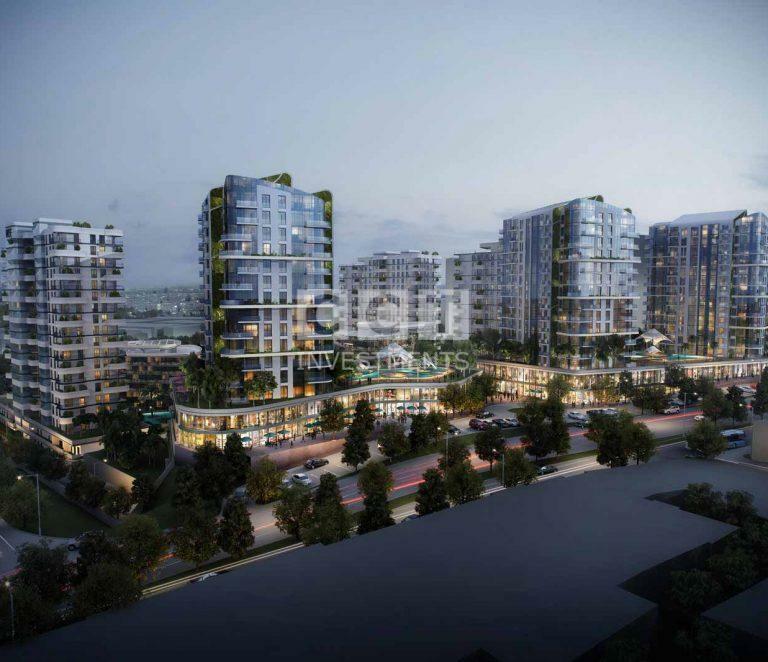 It is located in Istanbul’s Bekoz district, 20 km away from the Black Sea coast and 15 km from Istanbul’s Bosporus Beach. It is one of the best places to enjoy quiet moments in a far place away from the noise and congestion and also has a special beauty in the winter. It has many hotels, cafes and gardens. It is located in the north of Istanbul between the Göksu and Yeşilçay rivers, which pour into the Black Sea. Ağava is famous for its waterfalls and picturesque nature, where you can make a tour with small boats or water bicycles, and you can spend enjoyable times in its beautiful hotels away from the noise of the city. Located in the south-west of the city of Polo, 34 km away, it features a fresh water lake and it is 1328 meters above sea level, where you can enjoy the views of the picturesque shores of the lake and spend enjoyable time fishing in the lake. It is only an hour and a quarter away from Istanbul and it can be reached by the city’s buses, where it is located at the top of a mountain of 1,650 meters. It has a ski center and there is a possibility to rent ski clothing at a cheap price from the shops on the uphill road to the top of the mountain. It is located in the northeast of Marmara area, a quiet and beautiful coastal town on the shores of the Black Sea. It covers an area of 755 km 2, where forests make up 79% of its area and 10% are agricultural areas; its beaches are 60 km long. Its sand is used to treat many diseases and there is the Kumbaba Plateau, which is a natural treatment area and is one of the most important tourist destinations in that area. It is located in an area in the west of karadeniz, southeast of Polo city on the Köroğlu Mountains. It has the most important ski centers in Turkey where it is fun to go there with friends and family to enjoy skiing all day. 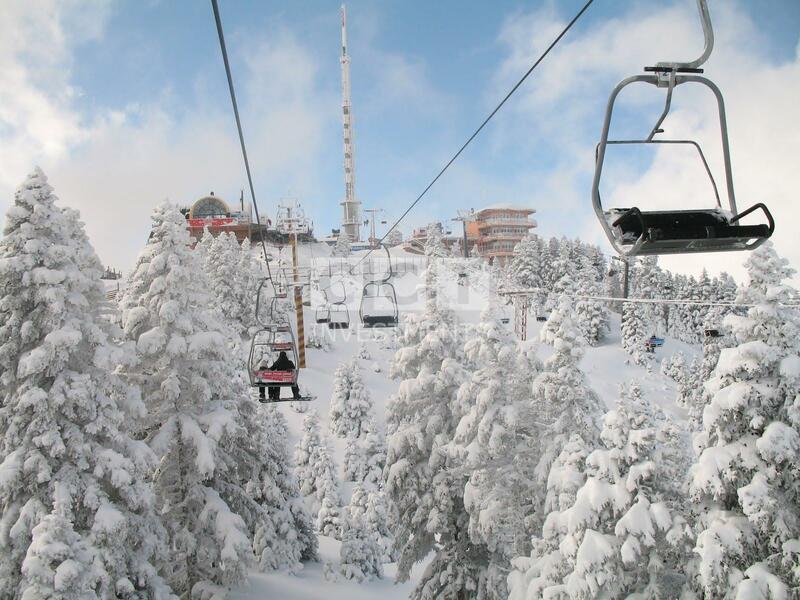 It is located south of Bursa, 32 km away and it is the best place for winter sports. Skiing is available for four months a year and has 11 ski courts for 10,000 skiers.